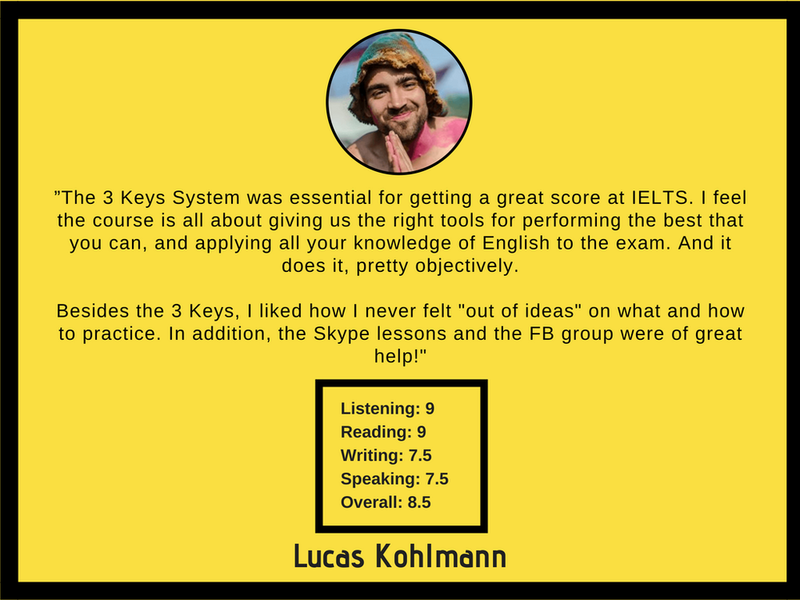 I was an IELTS Examiner for 14 years. I can get you the scores you need! Do you want to know more about your IELTS scores? Do you have questions about your IELTS preparation? Book a 30-minute IELTS consultation with Jessica. Let’s figure out how to get the IELTS scores you need. Click 'Book Now’, and email jessica.honestlyenglish@gmail.com to schedule an appointment. Your Score Increase is 100% Guaranteed! You don't have to worry, because our course comes with a Score Increase Guarantee. We guarantee that you will see a score increase on at least one of the four test sections. If you do all of the required assignments for this course and you do not increase your score on at least one of the four test sections, bring us your score reports before and after the course and we will refund 100% of your course fee. PLUS! We'll pay for the cost of your exam! Click on the links below for $50 off the normal price! Score Increase Guarantee! We guarantee a score increase on at least one test section or we refund your course 100% PLUS we pay for the cost of your exam! !